Bad roads in the country are being tackled by a special road repair programme, which will see some EC$13.7 million being spent overall. 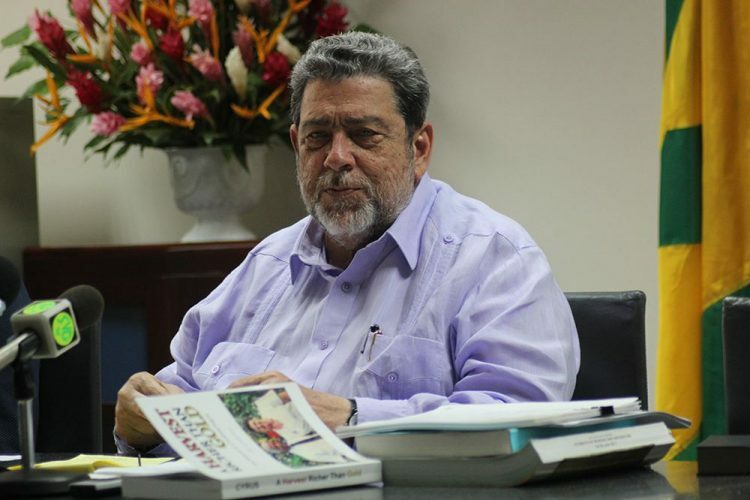 On Monday, August 7, Prime Minister Dr Ralph Gonsalves said that the road fixing initiative has begun in some areas and will soon begin in others. He said that the entire project will amount to EC$13.7 million; the first phase will see EC$6.9 million being spent. Gonsalves said that Minister of Transport and Works Julian Francis was asked to prepare a list of the 10 worst pieces of roads in the constituencies, but there was no funding to fix all 10, so the worst five in each constituency on the mainland and the worst three in the Grenadines constituencies are being fixed with the EC$6.9 million. ââ¦But I have a total package of EC$13.7 million, which includes money which I borrowed from the Bank of St Vincent and the Grenadines to deal with the disasters last yearâ¦,â said Gonsalves, who revealed that money was also raised from bonds and a grant of EC$5.4 million from a source which will soon be announced. Also mentioned on Monday was a soon to begin road cleaning programme, with an EC$2 million cost attached to it. The Prime Minister said this road cleaning programme will start before school reopens, while several other projects are soon to start nationwide and some are ongoing. Some of the projects mentioned were a project at Cumberland, valued at EC$13.5 million and financed by the Mexican government; a project at Ginger Village, under the Caribbean Development Bank (CDB) and its disaster management initiative; and a basic school repair project, valued at EC$1 million.